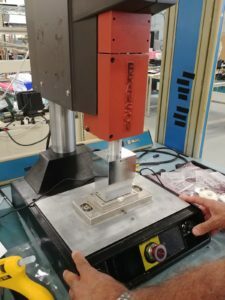 We are excited to announce that we now have ultrasonic welding capabilities. One of the biggest strategic decisions facing any business is whether to outsource manufacturing operations. We recognize this and have attempted to develop a process to ensure that the transition to an outsourced model is transparent, seamless, and trouble-free. 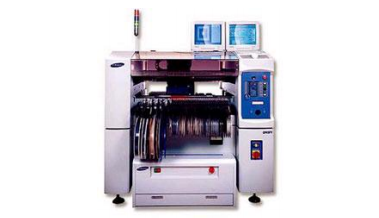 outsource their electronic manufacturing requirements. Our partner program is designed to ensure we move at the pace with which our customers are comfortable, resulting in an efficient transfer of production activities. Are you looking to outsource a family of products? However, we are no ordinary EMS provider. We have a track record in providing electronic manufacturing services to customers in the high technology sector, where product reliability is a prerequisite. This includes the industrial, medical, and computer sectors. Cygnus Electronics is able to co-exist with your own factory, manufacturing specific families of products which could free up your factory to focus on the products which are best suited to your current needs. Are you happy with your existing EMS Provider? We aim to build long-term strategic relationships with our customers. Business relationships between manufacturing partners and their customers can break down from time to time for a variety of reasons. At Cygnus Electronics, we try to minimize these situations by ensuring the relationship is built upon solid foundations from the outset. In the real world, problems do arise from time to time but we reduce the effect by tight account management which may flag potential problems at an early stage. We have been honing our electronic manufacturing services for over a decade – the facts speak for themselves.